Continuing the approach from last year, I wanted to share with you a quick update of key discussion points and decisions from the Board meeting held three weeks ago. I waited a little longer in sending this so that I could also include details on the EHF Conference of Presidents that I attended the weekend before last. The first strategic discussion topic at the Board meeting was on Advisory Groups, the new governance structure for England Handball. We reviewed the draft terms of reference produced by the Governance and Audit Group late last year - finalizing the wording to ensure the roles and responsibilities, and interaction with Board and England Handball staff is clear. We are aiming for the updated versions of these documents to be approved by the Board ahead of the next meeting in March, so that they can be shared with you, and Advisory Groups mobilised where required. The second strategic discussion topic was the policy for recruitment. The changes discussed in the meeting have been incorporated and an updated policy is being finalised this week by the Board. It will be published on the website. Holding vibrant and attractive events like the AGM and Cup Finals. Listed below are the key achievements from the CEO report to the Board. There is also a link to a first draft of a new balanced scorecard created by David and his team. We would value your feedback on the balanced scorecard. Does it provide insight of the information you as members would like to see? We are keen to include an indicator of membership satisfaction, and are exploring how best to gather that data so we can then report it. The full report and balanced scorecard will be published on the website together with the Board minutes later this month. Performance team safeguarding and DBS audit conducted. Planning of combined AASE/GB training camp at Stoke Mandeville. Attended the IHF Congress in Antalya, Turkey where England Handball was admitted as an Associated Member. Initial discussions held with Sports Marketing Network about a potential new support programme for clubs. Follow-up with BBC re live-streaming of the Cup finals. Further contact planned once format of presentation has been agreed with Leeds Beckett. Improved design of Premier League fixures and results graphic launched and now used on social media. Updated guide produced to help clubs with setting up live streaming of their matches. Currently being tested by a club to provide feedback. Regular reminders have been sent to clubs regarding the need for them to provide one for single email address in order to receive ongoing communications. Advanced Teaching Course content is almost complete and learning programme now being written. Agreement reached with 1st4Sport regarding proposed new delivery format for the club coach Level-2 in Nottingham in March 2018. Training for Premier Education tutors is now booked in and will support the orientation of 15 new tutors who could deliver our introductory level courses. Proposal for the delivery of a new suite of E-learning resources have been received from Youth Sport Direct. 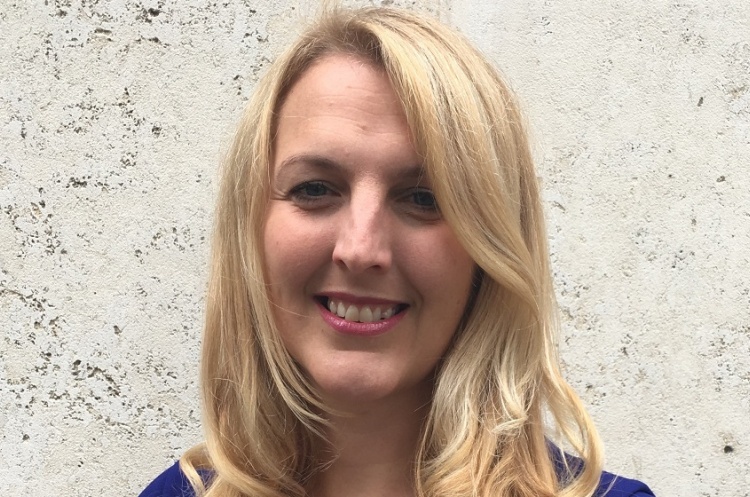 Miriam Beales, England Handball Coaching & Workforce Development Manager has been invited to join a UK Coaching panel to review “Reach” a national campaign run by UK Coaching which supports Women in Coaching. The European Handball Federation (EHF) held a Conference for Presidents (Chairs) from each European country’s handball associations in Zagreb, Croatia last weekend, aligned with the Men’s EHF Euro competition. I attended together with Chris Smith, one of the Directors on the England Handball Board. The EHF shared details on upcoming changes to their governance structure, most notably around the introduction of additional Boards focusing on Women’s handball. Of a utilisation of experts, similar to our Advisory Groups concept. With an overall focus on gender, transparency and good governance. We took the opportunity to meet with the representatives from the other countries to understand how they have developed handball, and to discuss any opportunities to support each other going forward. I also really enjoyed the chance to watch the final two games in the Men’s EHF Euro competition.